We’ve been doing the keto diet for a few weeks now, and every once in a while you get the bread/carb craving. 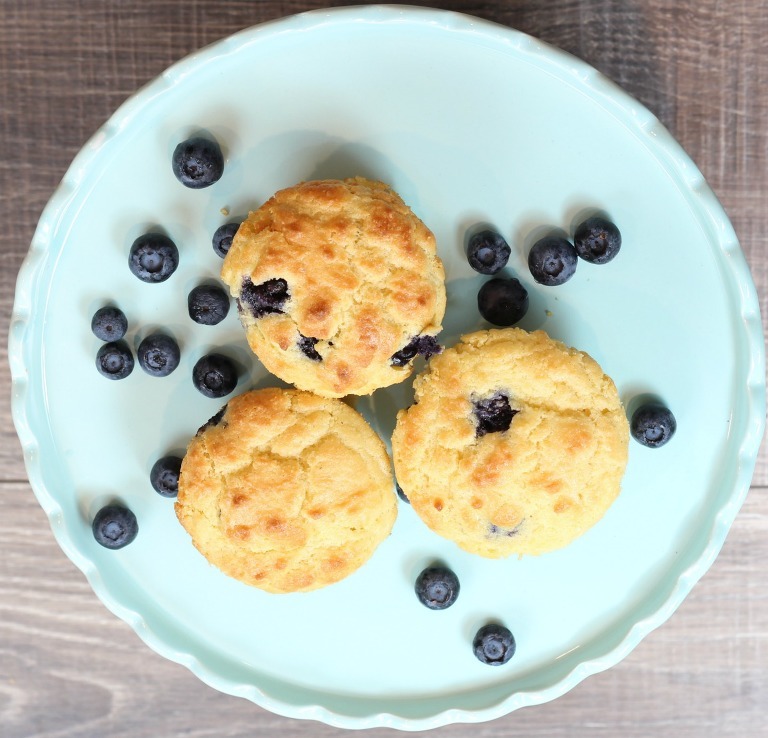 These Keto low carb blueberry muffins really hit the spot and tasted amazing. There are almost no carbs and they were fluffy and tasted like traditional blueberry muffins. If you’re not a blueberry person, these would also be great with raspberries or strawberries. I also featured this recipe on my cooking show – the Horlacher and Walker cooking show. See the video and recipe below and enjoy!